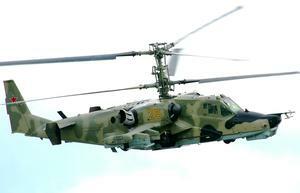 The Ka-50 Chernaya Akula ('Black Shark') is a single-seat combat helicopter; it is equipped with a 30 mm gun and antitank missiles with laser guidance. The maximum weight of consumable combat load is 1811 kg. The Ka-50 is the first usable helicopter in the world to be equipped with an ejection system for the pilot. NATO Designation of the aircraft is Hokum. 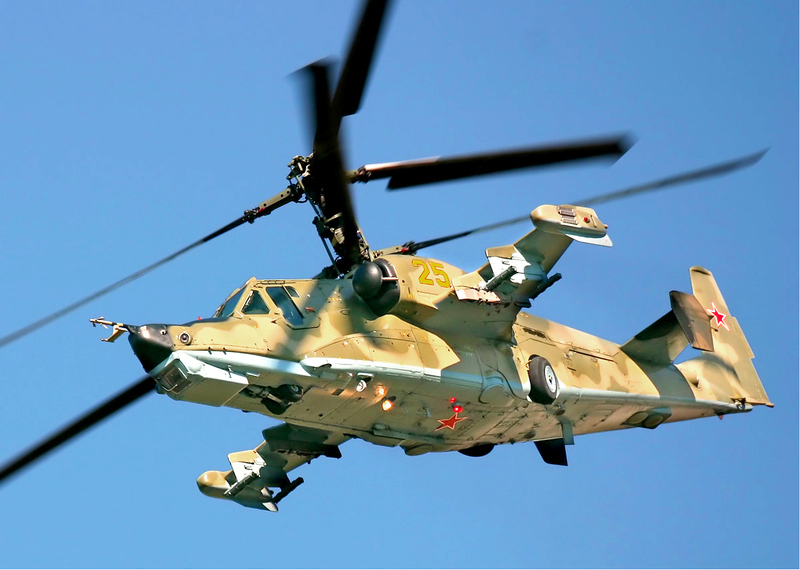 Resources related to the Ka-50 Black Shark, provided by the Vertical Flight Society. Resources related to the Ka-50 Black Shark, provided by public sources across the internet.